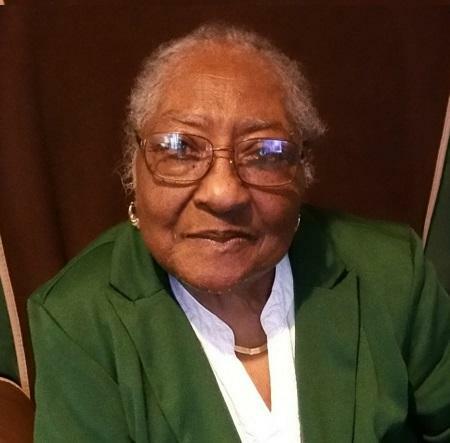 Obituary for Perlie Warren | Worley Funeral Home, Inc.
Mrs. Perlie Warren, 82 of 3105 Trinness Dr, Durham, NC(formerly of Clinton, NC) passed away on Sunday, February 10, 2019 at UNC Hospitals, Chapel Hill, NC. The funeral service will be held at 1pm, Saturday, February 16, 2019 at Big Piney Grove Baptist Church, Clinton, NC with the Rev. Harry Bernard Spates officiating. Burial in the Warren Family Cemetery, Clinton, NC. Mrs. Warren is survived by DAUGHTER-Cheryl Warren of Durham, NC; SONS-Anthony Warren, Jeffery Warren and Reginald Warren all of Durham, NC; SISTER- Mildred Murphy of Fayetteville, NC; 18 grandchildren and 19 great-grandchildren.